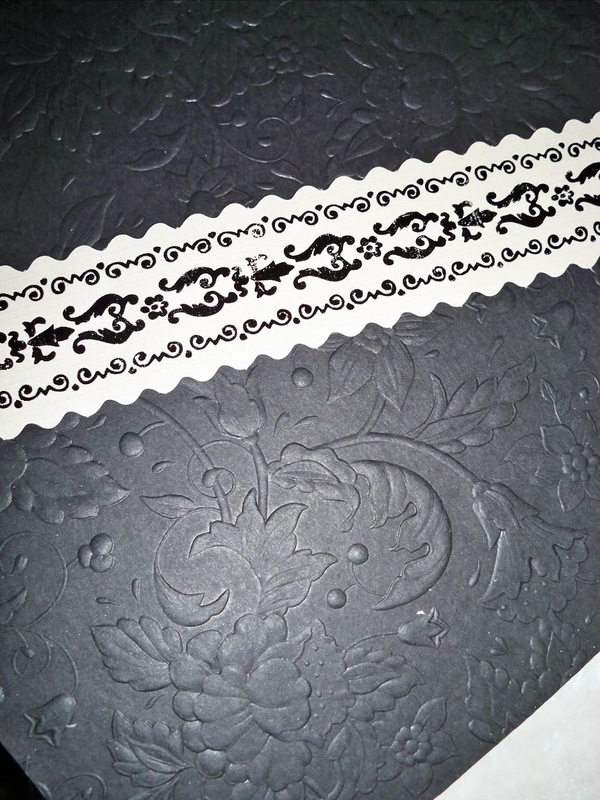 SweetStamps BLOG: Elegant B&W card and Globecraft & Piccolo's New Spring Release! Elegant B&W card and Globecraft & Piccolo's New Spring Release! I hope you have been looking at the Globecraft & Piccolo Blog this week, you have GOT to see all the goodies my Teamies came up with to celebrate the New Spring Release! 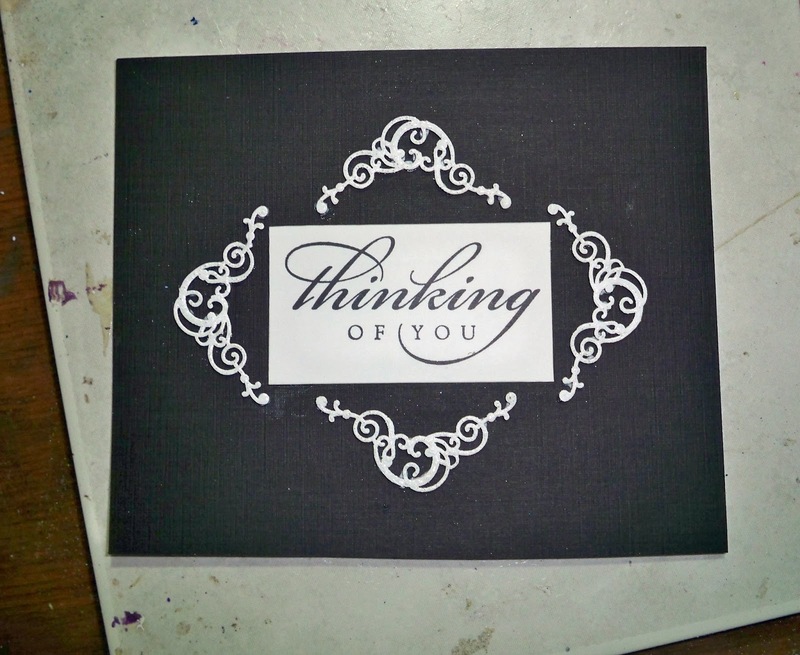 I love black & white, I think it is so elegant – and to continue with the elegant theme, I made this “Thinking of You” card using one of the NEW Flourish sets. Honestly, I had another project planned, but life got in the way, so I am sharing this lovely card. The card was simple as I had all the ingredients here. It’s larger than most cards I make measuring 6” x 6”, but I wanted to give a proper showcase to the embellishments and the lovely textured paper I used. to place your flourishes. I fooled around with the placement of the flourishes quite a bit before I was happy and I even trimmed the square down further once I had attached the flourishes on (which was pretty gutsy, if I had made a mistake I would have to think of another project!). Then I cut the 5 ¼” square out of the embossed cardstock, adhered that to the base, put the cream and black strip on, then pop dotted the final square that has the flourishes and sentiment on it to give it that much more texture (even though you can't really tell by the photos). Black and white is always a great combo! Those Vintage Corner Flourishes look great embossed in white...really shows their lovely details. Lovely elegant design, love the black and white combination and the flourishes make a wonderful frame for the sentiment.